​Bali Rafting, ATV Ride and Spa Tour is an Bali Triple Activities Tour Packages we designed to make triple experience by allowed you to enjoy Ayung Rafting, Ride ATV Bike and Enjoy Spa treatments packages. Triple Adventure packages is the most choices during the short holiday, in this packages you can do three activities in one day. 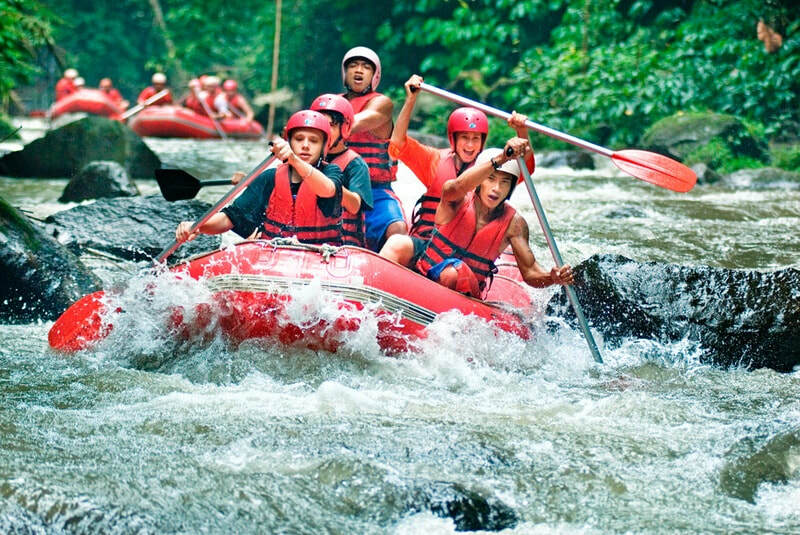 This packages allowed you to try the white water rafting adventure for 2 hours at Ayung river in Ubud, this river is the most favorite due offer rapids challenge class 2 and 3 which is very safe for beginner which never try the rafting before but want to try. Lunch buffet Indonesian food will service after you arrive at finish point. 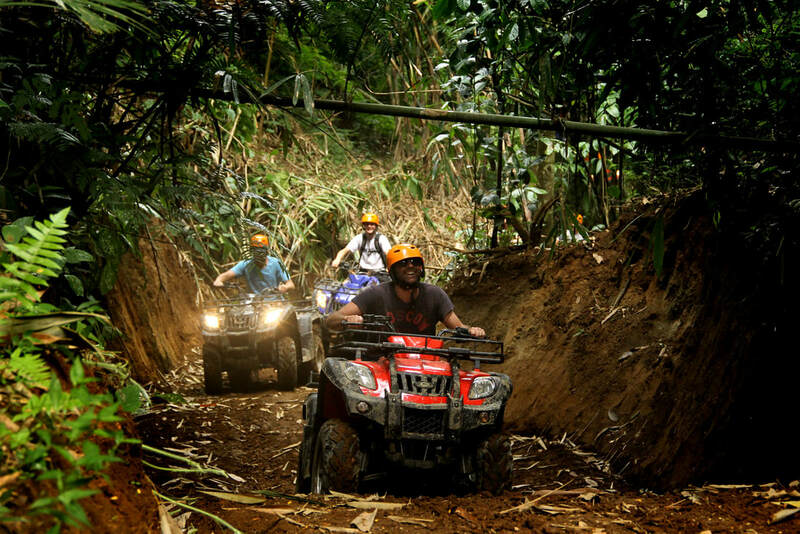 Then the adventure continue to enjoy to riding the ATV bike for 2 hours and explore the hidden place using ATV bike and will guide by professional ATV guide. Then the last adventure is to pamper yourself with our spa packages to removed all your stressful and the spa therapist will make your more comfortable during the treatments. The spa packages we offer consist of 1 hours Balinese massage and 1 hours spa treatments. After spa finish we will drop you back to your hotel by bring the wonderful memory. this Bali Rafting, ATV Ride and Spa Tour Packages will be more unforgettable with our amazing English Speaking Driver by give the best from the best Bali Tour Services during your journey with us.